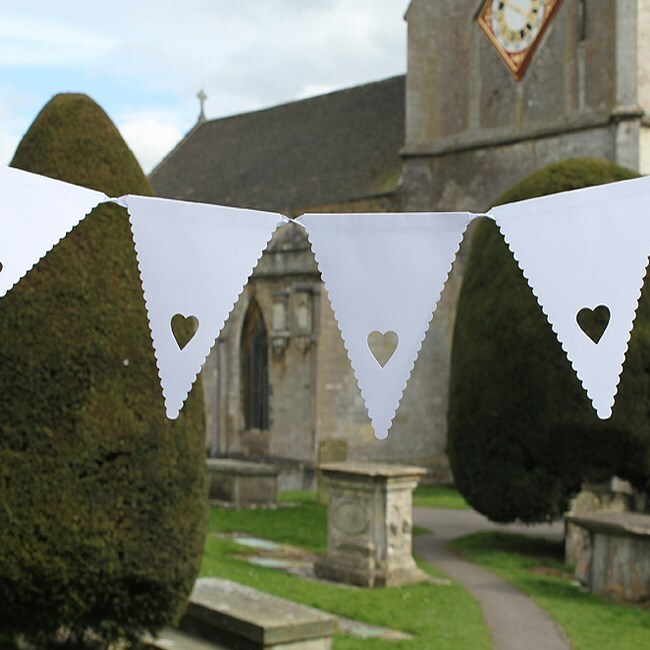 This pretty paper bunting is a charming addition to any special occasion. Drape with abandon at a wedding, christening, anniversary or even to decorate a bedroom. 16 pennants with pretty heart detail.